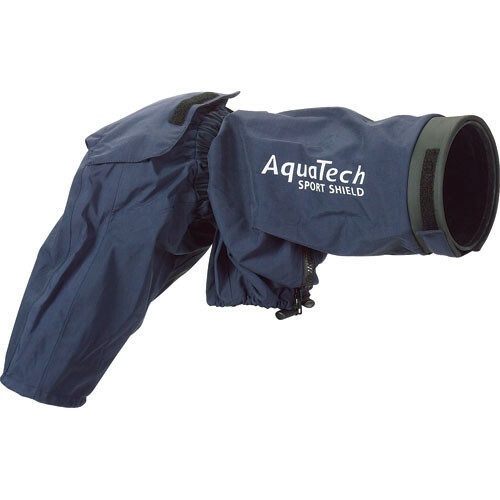 Aquatech’s Sport Shield range allows the use of a camera and lens combination in adverse weather conditions. As a complete protective cover over the camera, lens and hood the photographer is able to work without concern for the equipment. The SS-600 is suited to the longest telephoto lenses from Nikon & Canon. 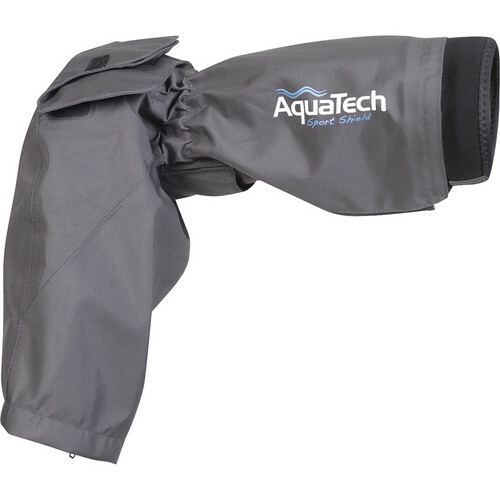 The AquaTech Professional Series protects your camera gear from nearly any environment, whether it is wind, sand, rain, or snow. 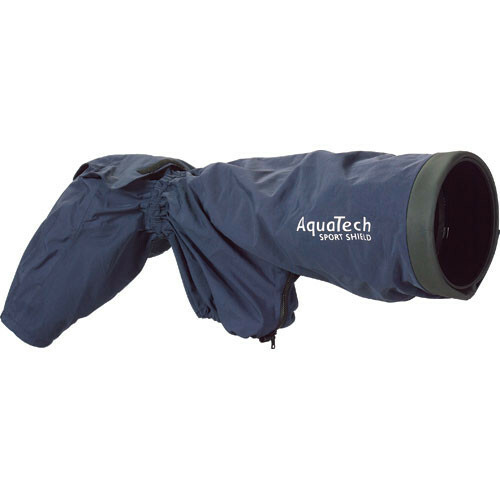 An innovative one-piece design and adjustable front rubber seal provide complete enclosure and moisture protection. 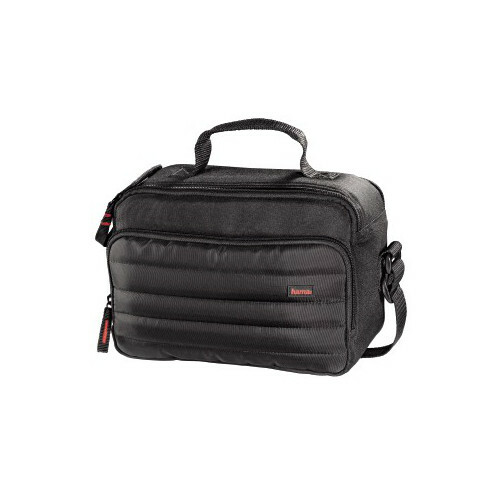 Advanced features include multiple viewing windows, access for hot shoe connector and customisable 3 zipper closing system. 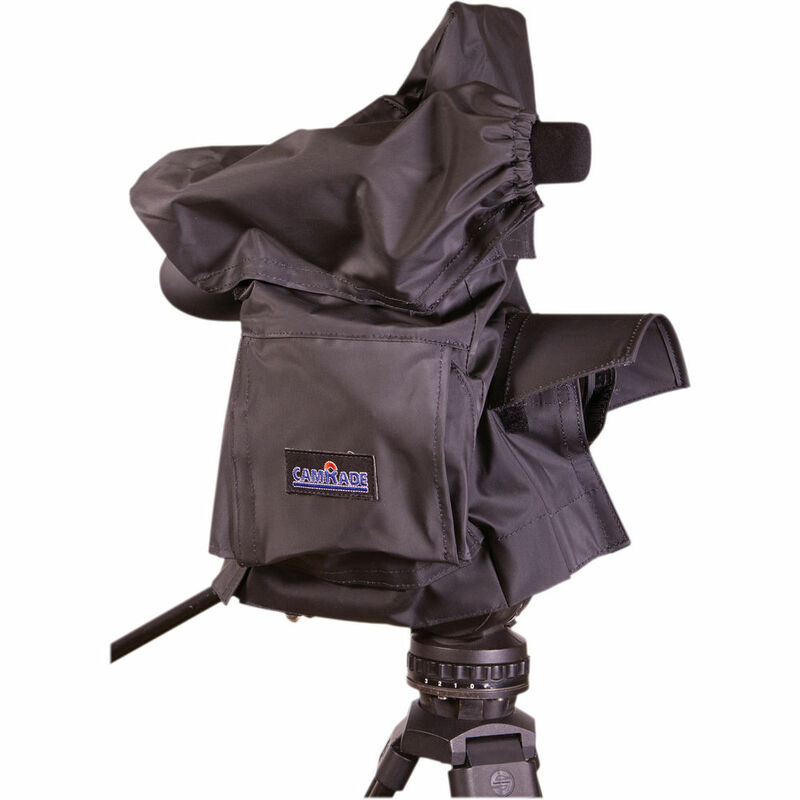 The SS-600 Sports Shield model is designed to suit the longest telephoto lenses available.